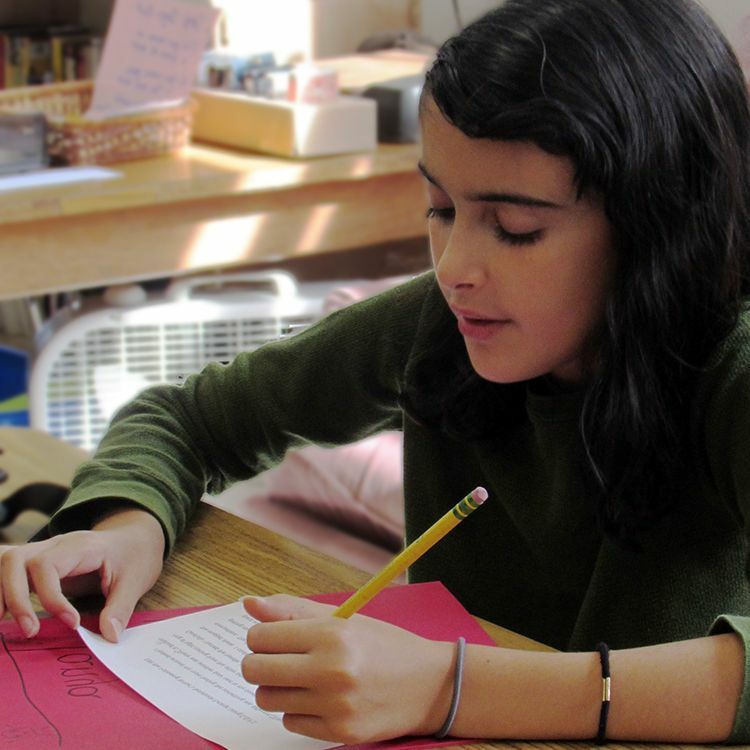 Fayerweather teachers engage and challenge students through meaningful intellectual exercise using content which connects to students' interests and developmental level. Students are encouraged to develop questions, make choices, form opinions, and reflect on their work. We value the process of critical thinking and deep questioning as students construct their understanding of ideas and content. Teachers use a range of teaching strategies, focusing on helping students find their strengths to be successful, both academically and socially. 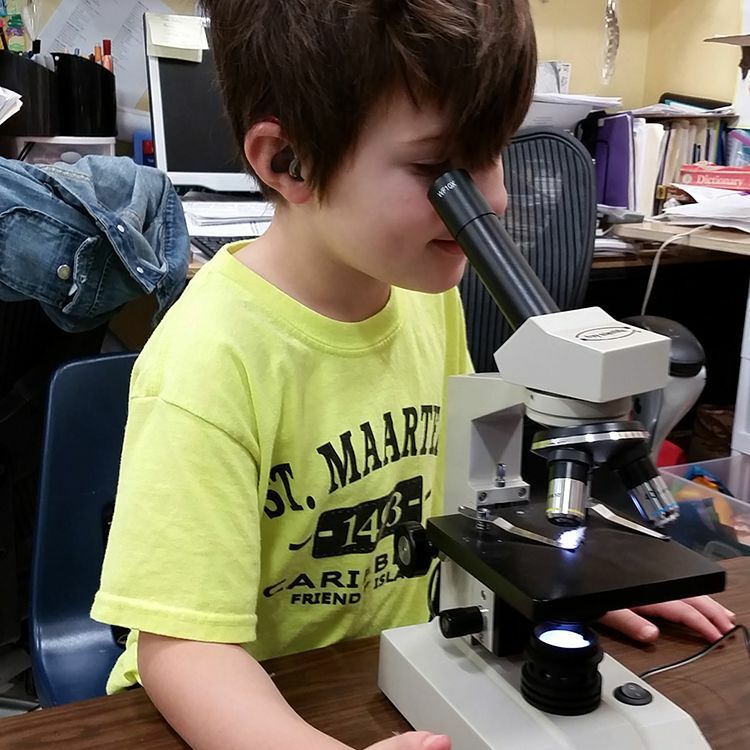 Students engage in hands-on projects, experiments, debates and meaningful individual and collaborative work. 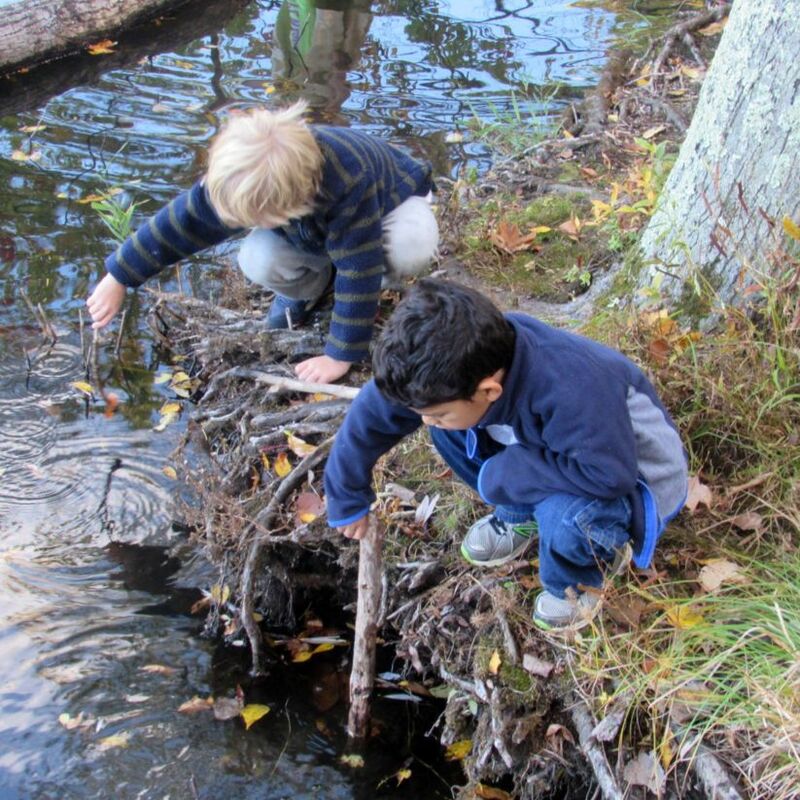 Mixed-age groups allow for a greater range of learning partners. Over a two-year cycle, our co-teacher model allows for varied opportunities to get to know each student’s strengths and interests and differentiate instruction accordingly. Formal and informal assessments are used regularly in the classroom in place of standardized testing, maximizing learning time and decreasing student stress.